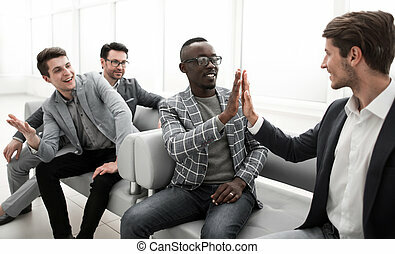 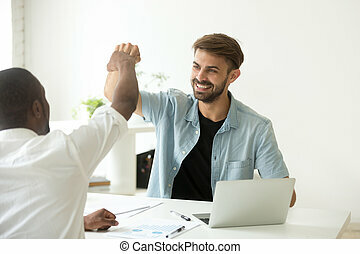 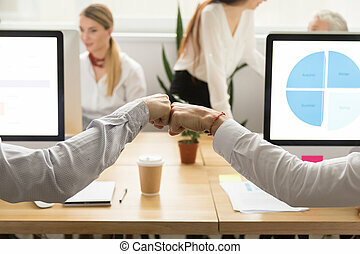 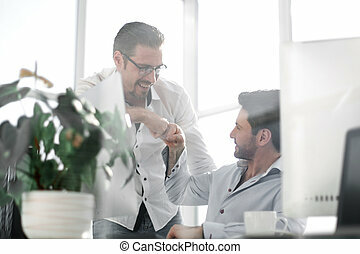 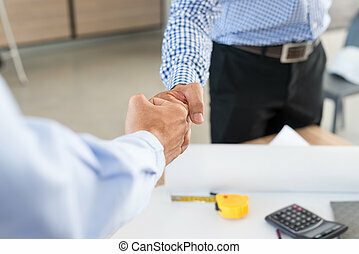 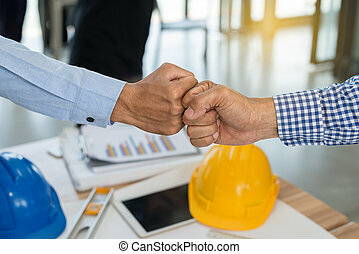 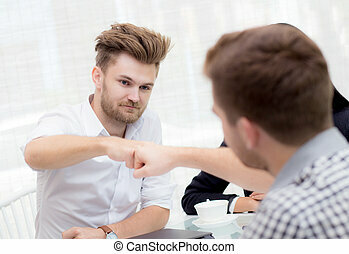 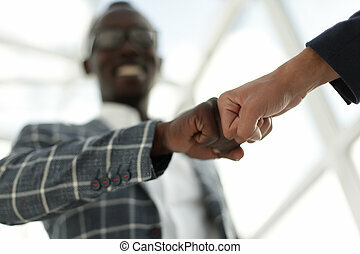 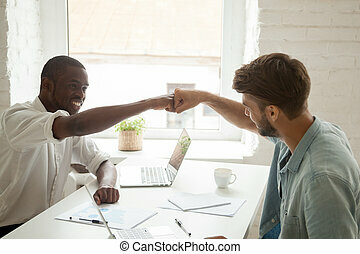 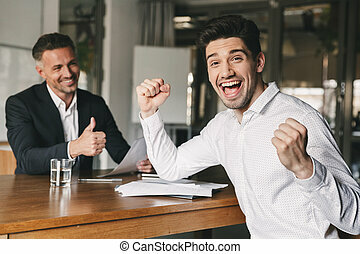 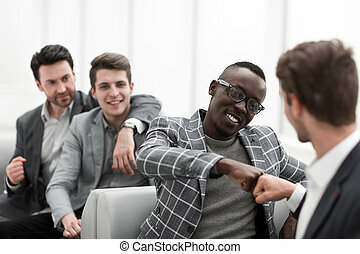 Success Business Partners Giving Fist Bump after Complete a Deal. 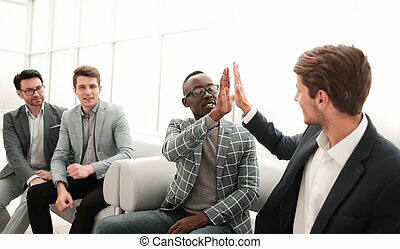 Successful Teamwork with Hands Gesture Communication. 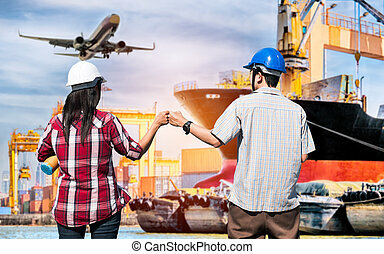 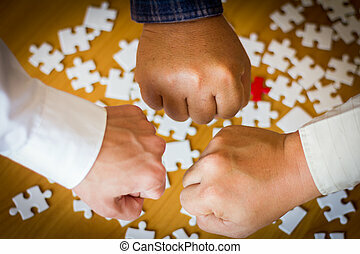 Partnership Business Concept.Jigsaw is the background. 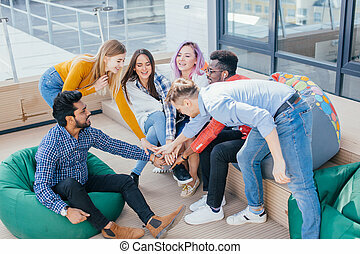 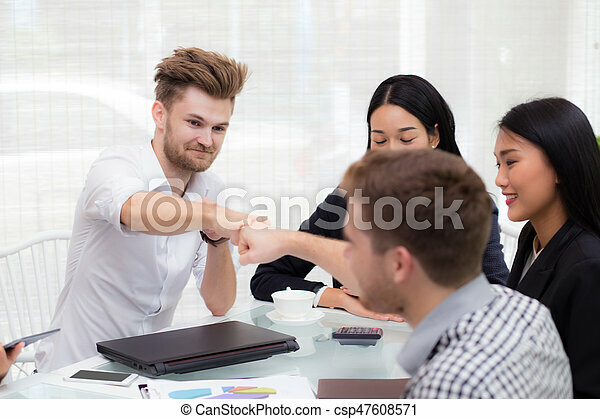 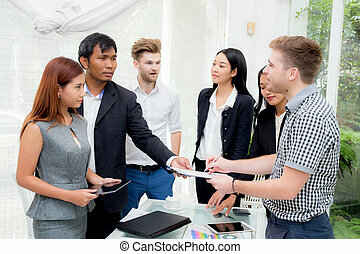 Young jouful group of multiethnic designers male and female giving five after signing contract with partners abroad on the outdoor office terrace. 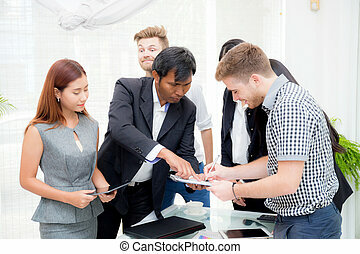 businessman signing a document in the office at meeting room. 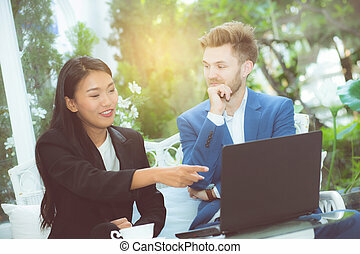 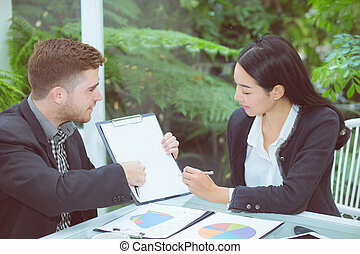 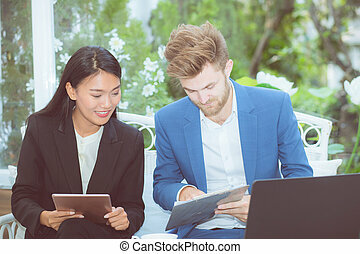 business asian two people sitting at desk working in teamwork together and discussing and clipboard with contract, business concept. 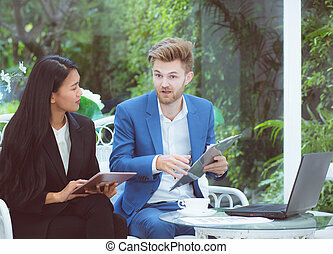 technology and office concept - two business man and woman with laptop - tablet pc computer and papers having discussion in office. 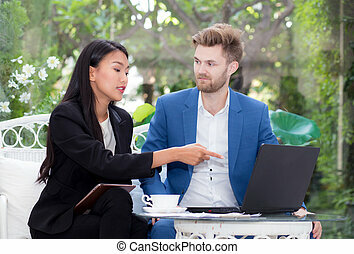 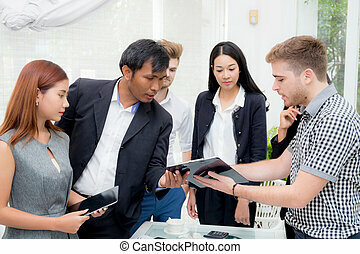 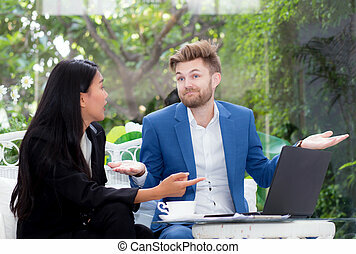 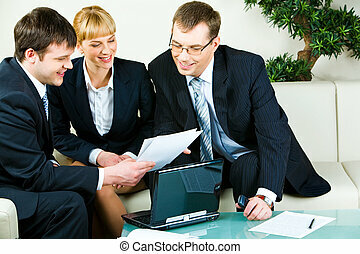 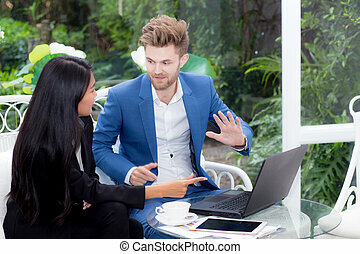 technology and office concept - two business man and woman with laptop - tablet pc computer and clipboard document having discussion in office.